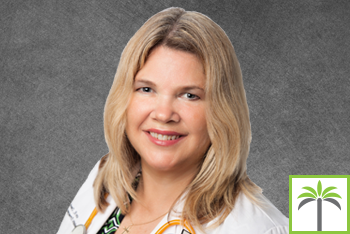 Ann David, MD, has been practicing Urgent and Emergency medicine in Broward County for the past 20 years. She is board certified in Internal Medicine and Pediatrics, and has cared for children and adults at several hospitals and urgent care centers. She has extensive experience in all areas of urgent care including evaluation of illness and injuries, laceration repair and wound care. She has experience in managing workers compensation patients. Dr. David attended Georgetown University as an undergraduate. She is a proud graduate of the Medical College of Virginia, Virginia Commonwealth University School of Medicine, in Richmond, Virginia. She completed a combined residency in Internal Medicine and Pediatrics at the Medical College of Virginia Hospitals.